Spokane Symphony Orchestra Exective Director, Jeff Vom Saal spoke with Verne this morning to give a season overview. Verne also spent some time with Timpanist, Meagan Gillis and Trumpet Player, Larry Jess. Sixteen year old Takumi Taguchi is the 2017 Coeur d'Alene Symphony Competition winner, earning the chance to play the Mendelssohn Violin Concerto with the CDA Symphony at the 2017 Labor Day concert. From the Studio: Stage Left presents "Cyrano"
Stage Left Theater will be presenting Cyrano, beginning September 8 through the 24th. This morning, Verne spoke with Managing Director, Tia Wooley, and Play Director, Chris Wooley, about the production. For ticket information, please visit the Stage Left Theater. 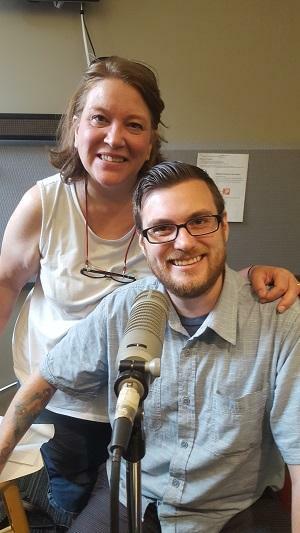 From the Studio: "A Bright Room Called Day"
There will be a staged reading of "A Bright Room Called Day," at South Perry Yoga this Friday and Saturday, with proceeds benefiting the Odyssey Youth Movement. 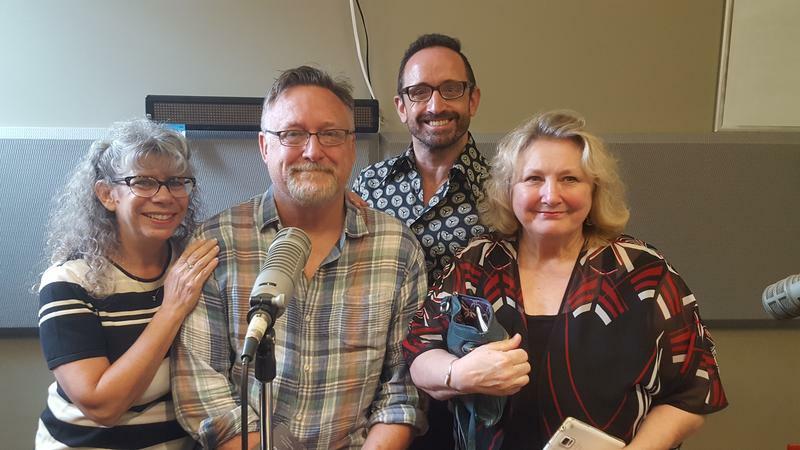 Cast members, Chris Jensen, Pam Kingsley and Jamie Flanery, along with Director, Susan Hardie spoke with Verne to introduce and preview the show. From the Studio: Montana Shakespeare in the Parks presents "Macbeth"
The Montana Shakespeare in the Parks will present Macbeth on August 20, at the Bonner County Fairgrounds. This morning, Christine Holbert, from the sponsor, Lost Horse Press, Director, Keeley Gray, and actor, Jaime Langford spoke with Verne to introduce and preview the show. For more information, visit The Montana Shakespeare in the Parks website. 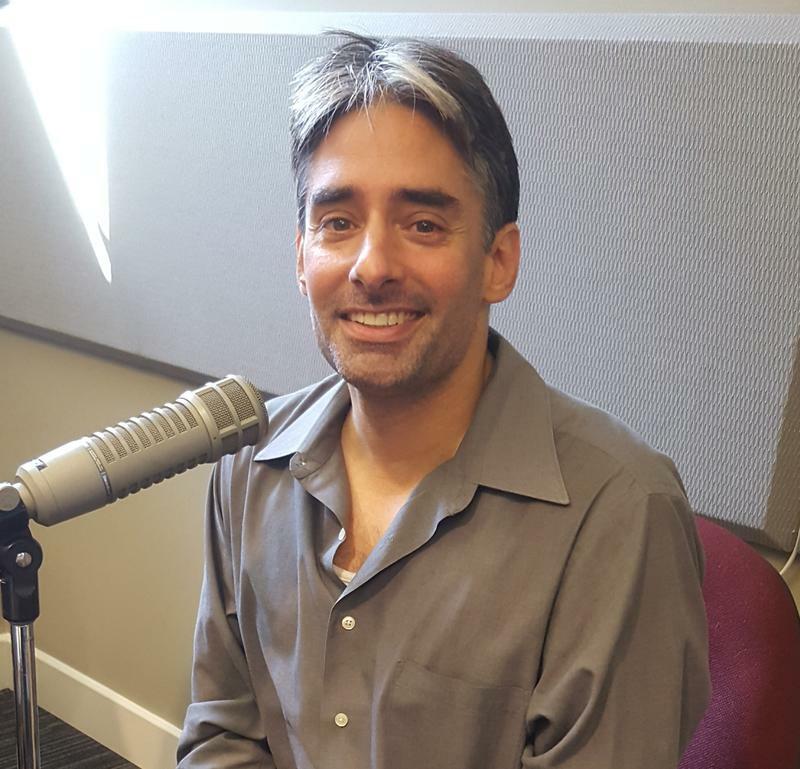 Anthony Barrese spoke with Verne this morning about Opera CdA's production of Puccini's Tosca, which he is directing this weekend at the Schuler Auditorium in Boswell Hall on the North Idaho College Campus in Coeur d'Alene. 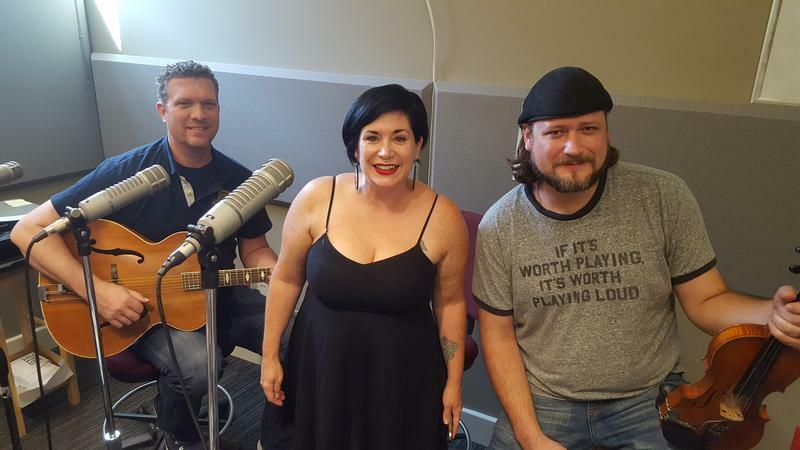 Abbey Crawford & Hot Club will be performing with Andrew Wilson & Sons and stopped by the studio to provide a preview of their show, this evening at The McGinnity Room. 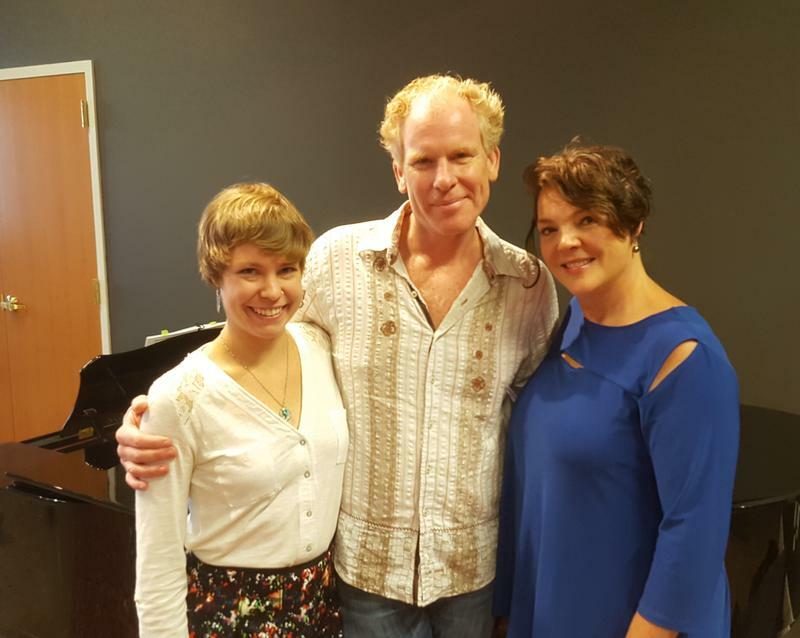 From the Studio: Opera CdA presents "Tosca"
Jill Gardner (Tosca) and Roger Honeywell (Cavaradossi), with accompanist Celeste Johnson spoke with Verne this morning, about the production of Puccini's Tosca, presented this weekend by Opera CdA.